Brainshark, a leading provider of SaaS-based sales enablement and readiness solutions, today unveiled features and enhancements to help organizations improve sales coaching effectiveness. New capabilities and a redesigned interface in Brainshark’s sales coaching solution provide an even more intuitive user experience and give managers and peers more flexibility in delivering feedback and assessments. The redesigned Brainshark for Coaching dashboard features streamlined access to relevant data and information, along with new graphical components – instantly showing managers, for example, how many coaching activities they need to review, along with the overall progress and scores of their team. Reps, in turn, can quickly see how many coaching activities they need to complete, what they’ve finished to date and their average scores across all activities. Users who access the SaaS-based system have a more visual, responsive, and fluid experience. When creating activities for reps to complete, sales leaders now have more ways to rate the video responses – including a customizable two-to-10-star scale, pass/fail or no-ratings options – and can also evaluate reps on a wider range of skills. The enhanced array of evaluation options supports more granular assessments, allows for differentiated and more nuanced feedback, and enables a more flexible review environment. 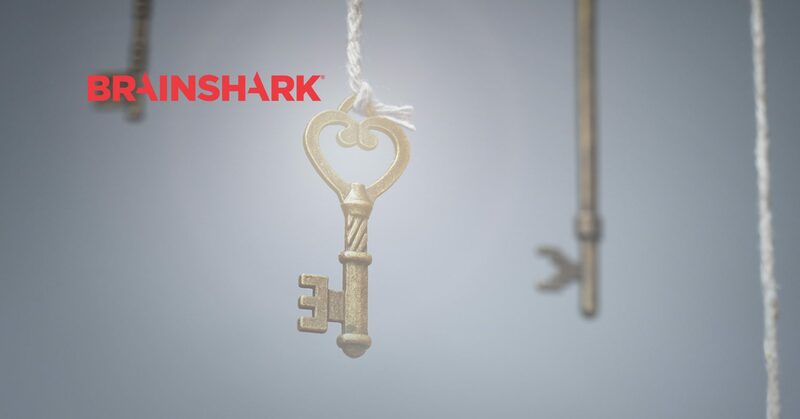 In addition to these new coaching capabilities, Brainshark also unveiled additional sales readiness enhancements within its platform. These include advanced screen recording capabilities, so content authors can easily turn their product demonstrations, document narrations and more into trackable Brainshark learning videos. Currently, Brainshark sales readiness software equips businesses with the training, coaching, and content authoring capabilities to achieve sales mastery and outsell the competition.